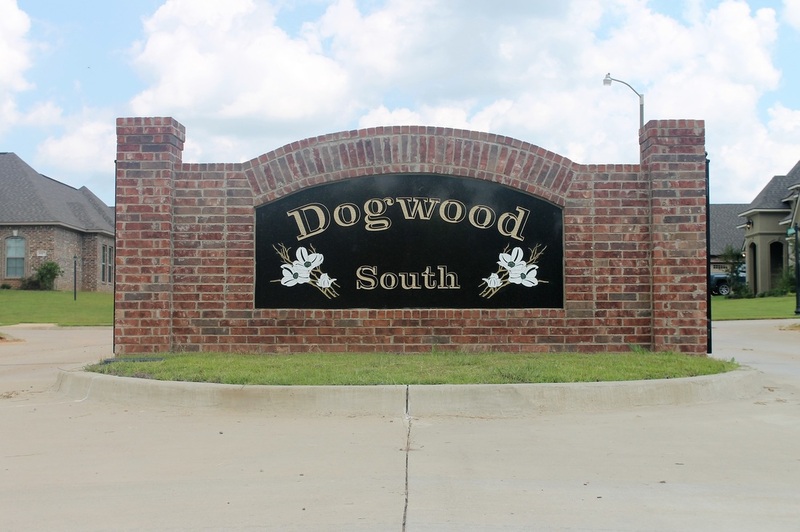 ​Dogwood South is a charming gated community located in Bossier Parish that provides all the conveniences of the city but has the feel of country living. Dogwood South has beautiful street lighting for added security and is a sidewalk community with all underground utilities. The area is only minutes away from great food, churches, malls, shopping centers and one of the best school districts in Bossier Parish.